A two-part series by Evan Dorkin, Jill Thompson and Benjamin Dewey will complete the second Burden Hill collection. 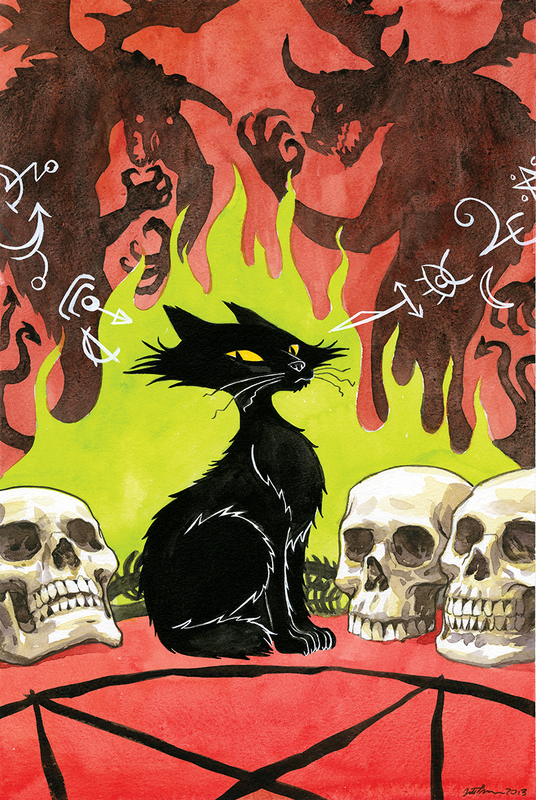 Evan Dorkin and Jill Thompson will return to Burden Hill for another round of Beasts of Burden, their award-winning series about guardian dogs and cats facing supernatural menaces. Beasts of Burden: The Presence of Others Part One will arrive in May, featuring artwork by Thompson, who co-created the series with Dorkin. Part Two will feature artwork by Benjamin Dewey, who drew the most recent Beasts of Burden series, Beasts of Burden: Wise Dogs and Eldritch Men. It will “complete the second Burden Hill collection begun with the Hellboy crossover published in 2010,” Dorkin revealed. Guest artist Benjamin Dewey heads to Burden Hill to help Dorkin tell a tale featuring the Wise Dogs. Evan Dorkin and Jill Thompson’s Beasts of Burden has appeared as a series of miniseries and one-shots over the years, winning awards and sharing tales from the fictional town of Burden Hill, where a group of dogs and cats defend their world against supernatural threats. 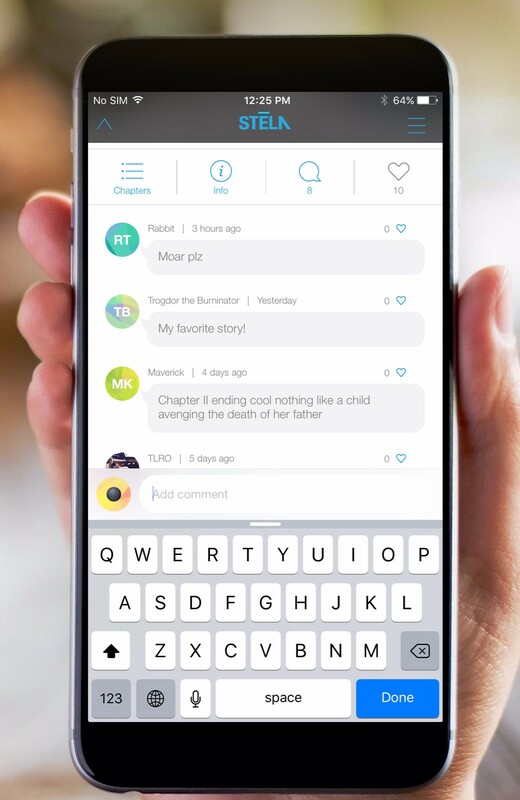 In the background of these stories has been another group called the Wise Dogs, who seem to have a much bigger jurisdiction than just Burden Hill. Dorkin and guest artist Benjamin Dewey (The Autumnlands, The Tragedy Series) will explore this other group in Beasts of Burden: Wise Dogs and Eldritch Men. Nate Piekos will letter the four-issue miniseries. 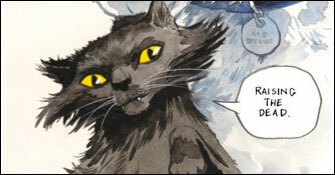 The dogs and cat of Burden Hill return this year in a new story by Evan Dorkin, Sarah Dyer and Jill Thompson. 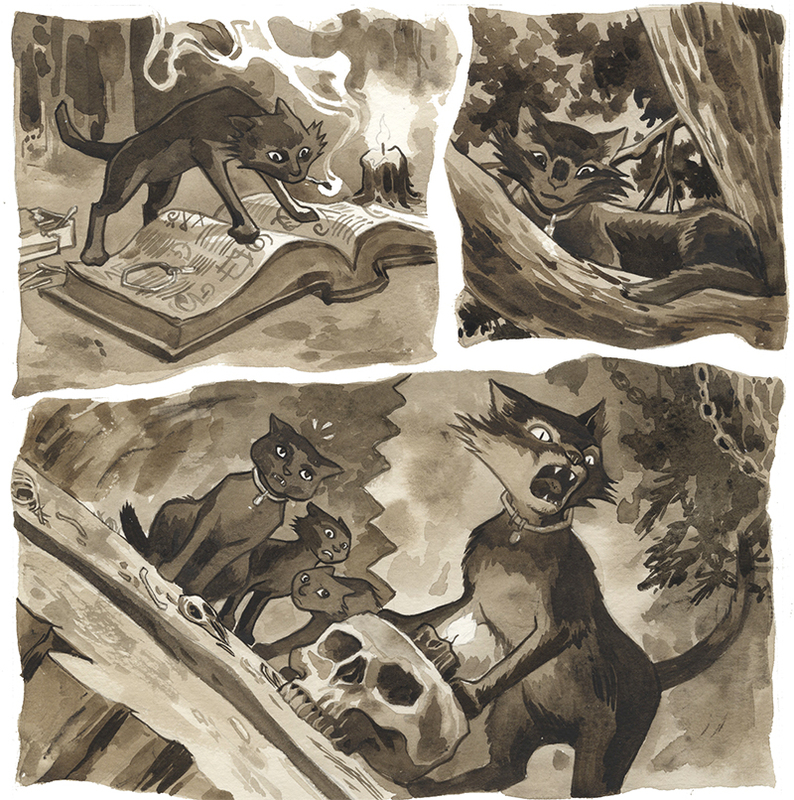 The dogs and cat of Burden Hill return this year in a new story by Evan Dorkin, Sarah Dyer and Jill Thompson. The “all-cat” issue will detail where Dymphna, the witch’s familiar who has allied herself with the protectors of Burden Hill, disappears to at night. The Eisner Award-winning comic from Dark Horse Comics stars a group of dogs and cats that investigates supernatural events in their town. Beasts of Burden began as a recurring feature in the Dark Horse Book of … anthologies before graduating into its own miniseries. The animal protectors have also teamed up with Hellboy and appeared in Dark Horse Presents. 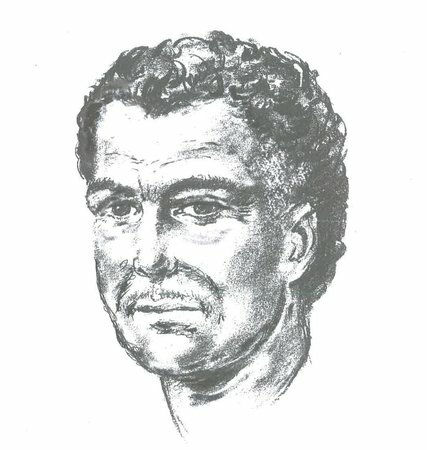 Dorkin, Dyer and Thompson Discover What the Cat Dragged In! FOR IMMEDIATE RELEASE: MILWAUKIE, OR—Evan Dorkin (Eltingville Club, Milk and Cheese), Sarah Dyer (The Dark Horse Book of Monsters) and Jill Thompson (Scary Godmother) return to the characters that won them the Eisner Awards for Best Short Story and Best Publication for Teens with a new one-shot comic: Beasts of Burden: What the Cat Dragged In! This standalone adventure is a perfect entry point for readers new to the award-winning series. When curiosity gets the best of Burden Hill’s cats (and one reluctant raccoon), sleeping demons are awakened and black magic is unleashed on the town of Burden Hill. Multiple award-winning comics creators Evan Dorkin and Jill Thompson first introduced these very special investigators in The Dark Horse Book of Hauntings and the other Dark Horse Book of . . . anthologies, for which they won coveted Eisner Awards for Best Short Story and Best Painter. In 2009, the beasts of Burden Hill received their own miniseries, Animal Rites, which garnered widespread critical acclaim. In 2010, they met up with Mike Mignola’s Hellboy, cementing these unlikely heroes in the pages of Dark Horse history. The one-shot Beasts of Burden: What the Cat Dragged In (MAR160030) is in stores May 4, 2016. Preorder your copy today at your local comic shop!